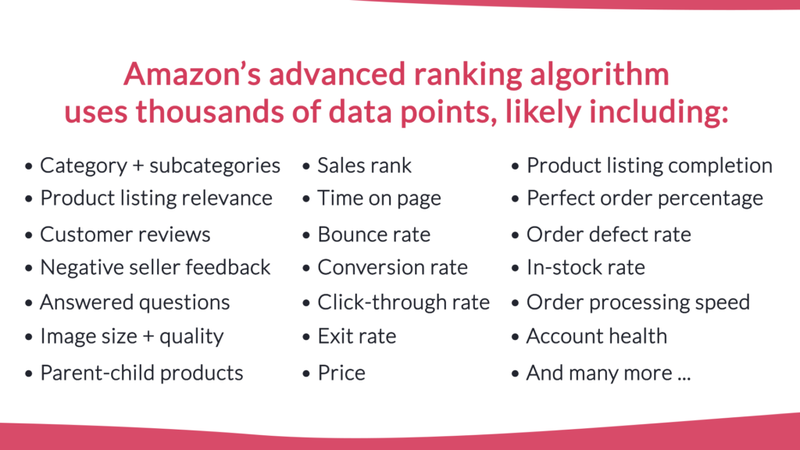 With hundreds of competitors in each category, Amazon uses advanced algorithms with thousands of data points to determine which products to rank in search results and categories. This ensures they show customers the most relevant products, which are priced correctly and are likely to deliver the best customer experience. Like SEO, these rankings can be optimised, which is a huge opportunity that allows brands with the right strategy to outrank their competitors and therefore get more traffic and sales. With so many data points to optimise for, it can be hard to know where to start. Here are the 7 key tactics that brands should focus on first to maximise their Amazon Marketplace success. Even the power of Amazon won’t help a poorly thought out brand so it’s important to invest time into improving yours and making sure it’s attractive to your target market. Make sure your products are high quality, that they’ve got the best packaging and that you’re selling products that people actually want. 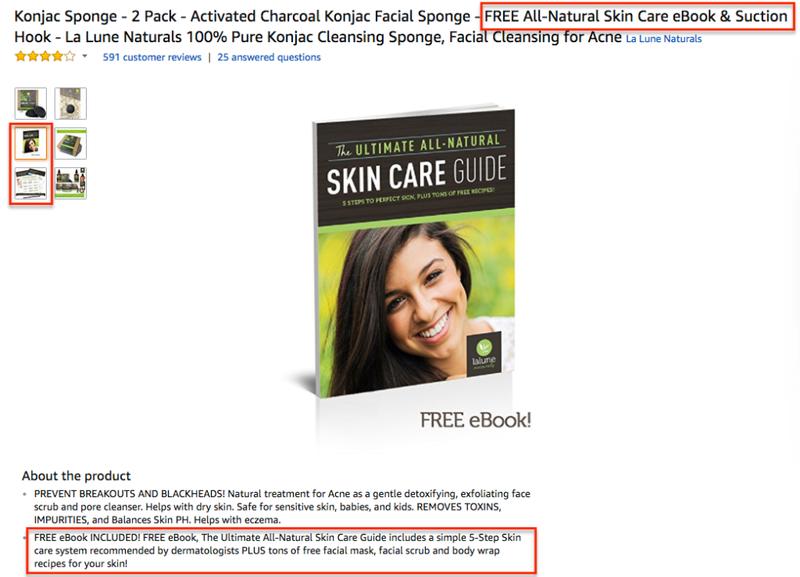 If you can nail this, then every other element in your Amazon marketing campaign will be maximised. Amazon is a marketplace, and in every category there are hundreds of competitors, so you need to give your target market an offer they can’t refuse. To start with, ensure your pricing is correct and your product has the best shipping, guarantee and returns policy. 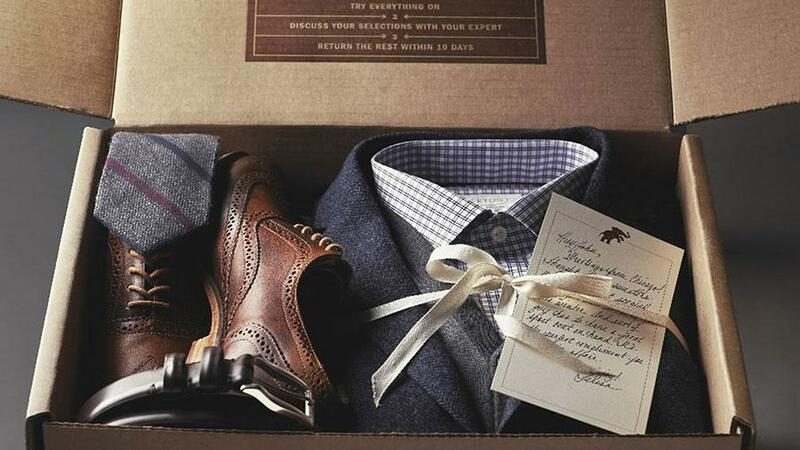 After the basics are in place, you should brainstorm what more you can offer to entice the purchase. A good example of this is something the TV Shopping channel is famous for – “the free gift”. This is a tactic that can also work well on Amazon. You could offer an extended warranty, a complimentary item, or some free information (for example, if you sell a skincare product you could offer a free eBook to skincare). Like optimising and improving your eCommerce website, your product listings will have a big impact on your overall results, as high converting products are favoured by Amazon. You can optimise your product titles, images, bullet points, product descriptions, the categories each product appears in, and much more. But it doesn’t stop with optimising your product listings – you can then use your Amazon Marketplace statistics to continually improve every aspect of your product pages. Amazon prides itself on customer service and ensuring a great shopping experience, so it favours products that have a lot of positive reviews. Ensure the quality of your product is high and your customer experience is top notch and then set up an automated review generation system to increase the number of positive reviews you are getting. Not only will this improve your product rankings, but it will also maximise your conversion rate. If you get any negative reviews, it’s worthwhile spending time to resolve the issue or offering the customer a refund (and then asking them to edit their review) + make sure you actually respond to the negative review. Although you probably want to send marketing to your own website and avoid any fees, Amazon gives a higher priority to products that are making them more money, so if you get early traction with your products you can get better rankings and build reviews faster. To do this, you should market your Amazon products using Amazon’s own marketing options such as sponsored products and dynamic display ads. Plus, you should utilise offsite advertising such as Adwords, Bing, Facebook Ads, and “Amazon Only” Email Offers to your database. You can even build SEO links to your product listings to help them rank in Google. Amazon’s sole objective is to give customers the best service possible and to do this they’re frequently launching new features like Fulfilment by Amazon. Because of their customer service focus, they prioritise products with these features enabled, knowing that the infrastructure Amazon has invested in is the best possible solution for their customers. If you take advantage of these features and implement them quickly you’ll get a big head start on your competitors. 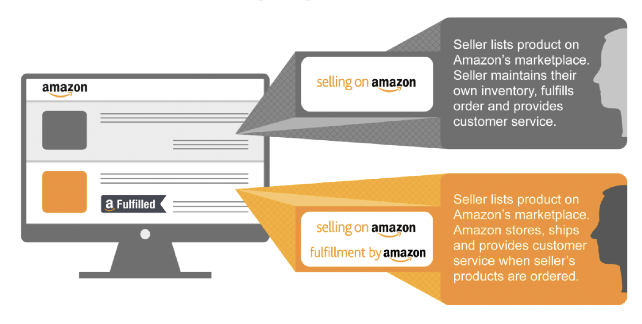 Once some of your products are succeeding on Amazon, you can start broadening your product range. You will find future products take off much faster via cross-selling, bundling products and Amazon’s personalised recommendations which will favour your brand for past customers. You should also build an email list of all your past Amazon purchasers, which will enable you to kick start sales of new products and generate repeat purchases from old ones. Although the 7 tactics I have outlined will help you implement your Amazon strategy correctly from the start, it doesn’t stop there. Amazon uses many data points in its algorithm and is constantly updating and improving the way they rank products so like SEO, you will need to continue optimising and innovating to improve your rankings. With persistence and a bit of creativity you should be able to keep ahead of other big brands who have outbid you for supermarket and department store shelves for years – Amazon Marketplace may even grow to be one of your biggest digital marketing channels. Just don’t forget to keep diversifying your channels as like the supermarkets, Amazon will one day launch its own private labels in each category.